OEDRO Blog - How Long Do the Headlights Last? How Long Do the Headlights Last? As a driver, you likely take headlights for granted. You expect them to work when you need them to be working, no matter whether they turn on automatically or you have to do it manually. 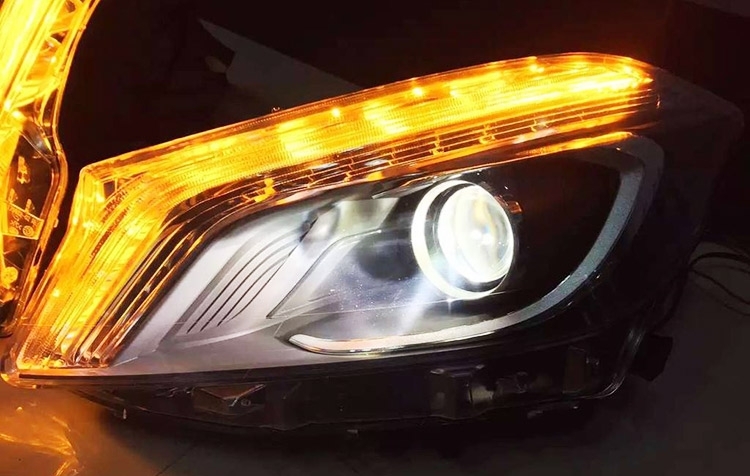 But like everything, headlights have a lifespan — and a headlight’s lifespan isn't necessarily when the bulb burns out completely, as it may be functioning, yet with poor light quality. Whatever the case, one thing is certain: A burned out or poorly working headlight is only impacting your safety, as well as the safety of drivers on the surrounding road. This post will take a closer look at headlight longevity. How Long Do Headlights Last? What Factors Affect Headlight Lifespan? Environment: Cold weather can cause a reduction in tire pressure, make it more difficult to start your engine and expose any issues with your vehicle's coolant system. The cold also plays a role in headlight lifespan. This is because headlights are more likely to become brittle in the cold, potentially leading to premature failure. Vibration: Do you travel regularly on construction sites or dirt roads? If so, excessive vibration can cause the tungsten wire filaments to break, thereby affecting your headlights. Cracked housing: If there's a crack in your headlight housing, water will eventually enter it, possibly short-circuiting the electrical and causing your headlights to fail. Bad electrical components: Fuses, switches, relays and modules aren't immune from issues. If you're regularly replacing headlights well before their estimated lifespan is up, this could be the cause. Alternator issues: If your vehicle's alternator is regularly overcharging, the headlights are going to burn out more often. Quality issues: It's also possible that the headlights you had installed were just poorly made, which can also lead to their premature demise. Installation: There are a few different ways installation can go awry. One, the connection in the housing has to be tight and secure. If it's not, there will be increased vibration in the housing, which will likely lead to premature failure. Two, touching the headlight bulb can be detrimental on a halogen headlight. That's because halogen bulbs rely on uniform heat and fingerprints can help throw this off. Why is the Lifespan Between Headlight Types of Different? 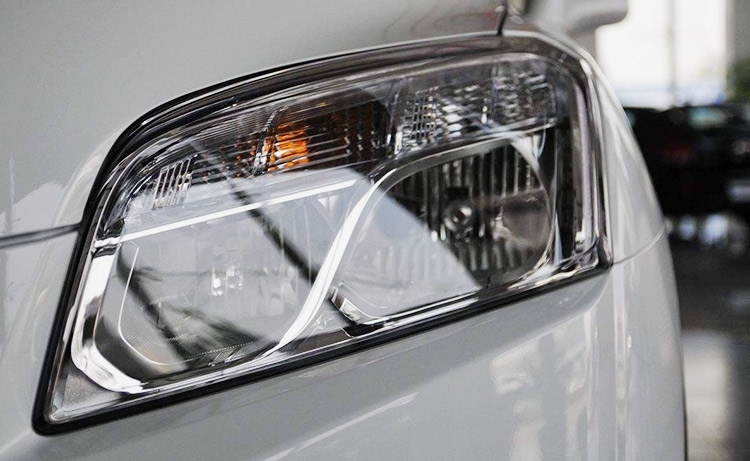 Halogen Headlight: Despite the potential of only lasting for as little as 450 hours, people still like halogen headlights for their look when turned on. Other benefits is they're probably the easiest type of headlight to install, and they're inexpensive. Despite their popularity, they have a comparatively short lifespan for a few reasons. One, the bulb is a filament comprised of tungsten and halogen gas, which lights up as the tungsten heats. Think of halogen headlights like incandescent light bulbs that you use around the home. They generate a lot of heat, and this means that they'll typically last for a shorter period than other headlight types. Their short lifespan is another detrimental factor. Just think, if you drive with headlights on for 2 hours per day, you'll need to change them out every 8 months to 1 year. LED Headlight: LEDs, or light-emitting diodes, are quickly gaining popularity due to the bright light and warm colors they emit. They also run very cool, using a semiconductor diode to move electrons, thereby illuminating via a process known as electroluminescence. The ability of LEDs to operate at cooler temperatures also helps them last longer. So does their lack of any filament, so there are no parts within the light that wear down over time. LEDs are still fairly new to the automotive industry, but they're likely to gain popularity for all the benefits they exhibit. So what's the LED headlight lifespan? 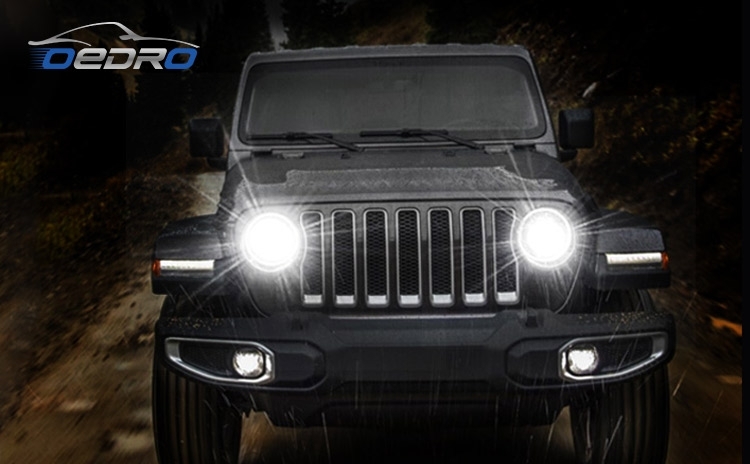 While the rule of thumb is about 30,000 hours, OEDRO's LED headlights are designed to last up to 50,000 hours. They're also waterproof and dust proof. Xenon Headlight: Xenon lights' lifespan is 10,000 hours. Xenon lights are somewhat of a step up from halogens, as they produce a better, brighter light. However, they're also more expensive, so you'll likely only find them in more luxurious car models on the lot. Xenon lights don't have a filament. Instead, they rely on xenon gas within the bulb to create the light. Because they don't work by heating a filament, as halogen lights do, they tend to last for a while longer. Some notable drawbacks to Xenon lights, however, is they can take a long time to achieve full brightness and replacement can be costly. HID Headlight: HID's lifespan is about 2,000 hours. 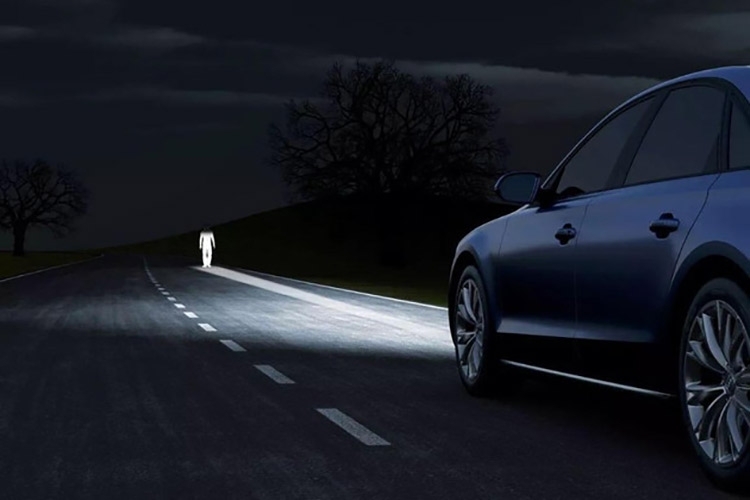 HID, or high-intensity discharge, headlights use tungsten electrodes and quartz or alumina arc tubes to create light. An HID headlight is known for producing an intense light, and it won't generate the type of heat that halogen lights do. However, one notable drawback is HID lights are known to lose their lumen output over time, which brings us back to the point we made in the opening on how a burned out headlight isn't necessarily the end of its functional life. In fact, HID headlights can lose up to 70 percent of their lumen output throughout the life of the bulb. This means that you may have to replace them before they even fail completely. In the next section, we'll get into selecting the right headlight for your truck. 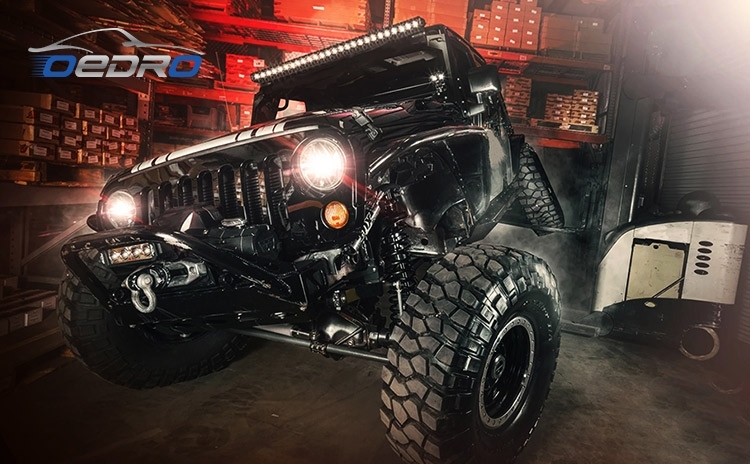 So what's the best headlight for your truck? As you can gather from this piece, it largely depends on your budget, the look you're going for and how often you want to be changing them. 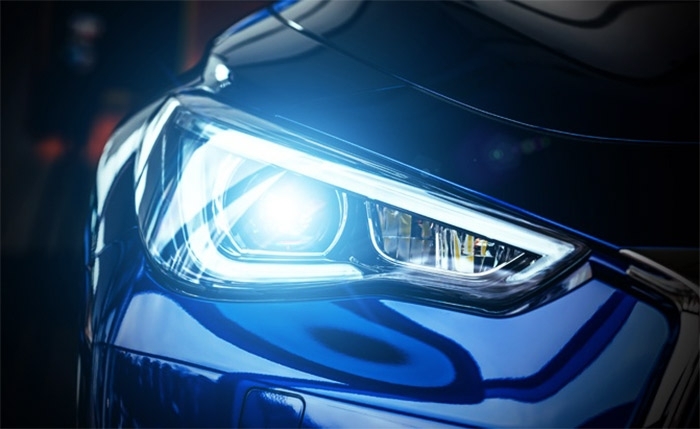 While there's a right type of headlight out there for every driver, one thing that cannot be denied is that this aspect of the auto industry is increasingly trending toward LED for many of the benefits that we listed above. OEDRO LED headlights are a particularly good option. Not only do they have the potential to last up to 50,000 hours, but they're waterproof, dustproof and come with a 2-year warranty as well. You may choose halogen, HID or Xenon headlights for several reasons, but if you want to maximize the time your headlights last, LED is unquestionably your best bet. Is Your Truck Ready for Road Trip? Running Boards Vs. Nerf Bars – What's the Difference? How to Choose? Soft Roll up vs Tri Fold Tonneau Cover, How to Choose? Soft vs. Hard Tonneau Covers: Which One is Better for Your Truck?